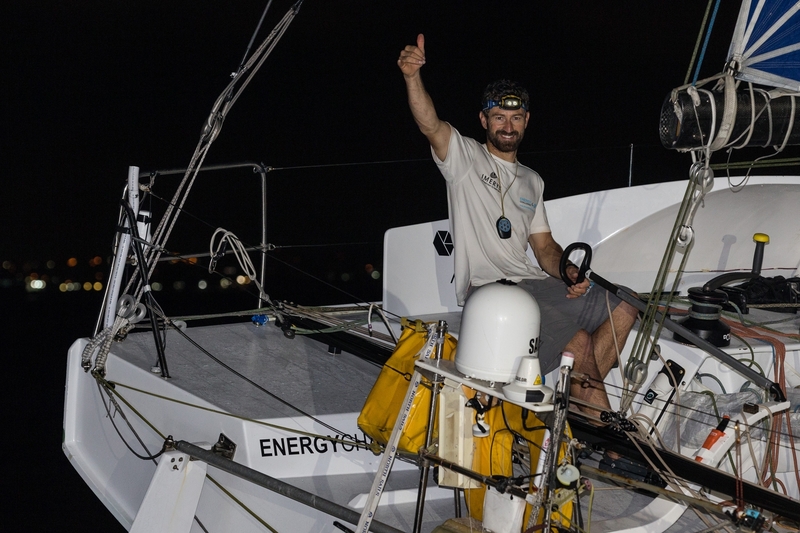 Imerys Clean Energy skipper Phil Sharp has won the 2017 Class 40 Championship following a creditable 3rd place finish in the final race of the season, the Transat Jacques Vabre. This well-deserved title is the prize for delivering consistently impressive results, and rewards a true champion who has only completed two full seasons in Class 40. An accumulated 871 points, Phil finished a staggering 247 points ahead of second place, where Massimo Juris’ Colombre XL and Maxime Sorel’s V and B complete this decidedly international podium. A spectacular end to the season. 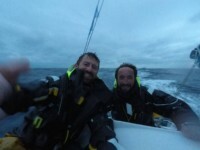 Having already secured the European Trophy this year, the Transat Jacques Vabre race was the final event in the Class 40 Championship. The Championship included: the Trophée Guyader, Normandy Channel Race, Les Sables Horta, Rolex Fastnet Race and the Transat Jacques Vabre. With a mix of fully-crewed and double-handed events, ranging from short courses to long-distance racing, being consistent and versatile were essential for success. From this perspective, the coefficient 4-scoring Transat Jacques Vabre was the highlight of the season. The compact, evenly-matched fleet, the low number of retirements, and the exceptional level of competition, are signs of the maturity of the Class. At the front of the fleet, the battle was fierce and the outcome uncertain to the very end, with no less than 15 changes of leader over the 4350 miles of race track covered in 17 days between Le Havre and Salvador de Bahia. Even though Phil Sharp, racing with Pablo Santurde, were unable to match the pure speed of their immediate competition after the doldrums, they were unquestionably the main players of this double-handed transatlantic race leading the fleet for 12 days. The winners V and B (Maxime Sorel, Antoine Carpentier) and runners-up Aïna Enfance et Avenir (Aymeric Chappellier, Arthur Le Vaillant) openly acknowledged the fact at the finish: known for his radical approach to competition and his appetite for windy conditions, Phil Sharp once again set an incredible pace all the way down the North Atlantic and was hard to keep up with. 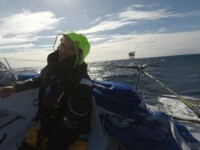 The average speed of the winners (10.4 knots) is close to that of the older generation IMOCA60 round-world boats. 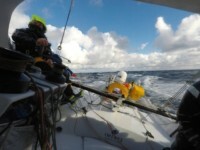 Proof of the advances in the Class 40 design, and proof that these boats can be pushed hard in difficult conditions. Expect 2018 to feature debate and announcements on a round-world race for the Class 40s. Phil Sharp: “It really is fantastic to lift the 2017 Class 40 Championship trophy after such an exciting season of diverse and challenging races. We have had some tough competition and it has been far from straightforward! 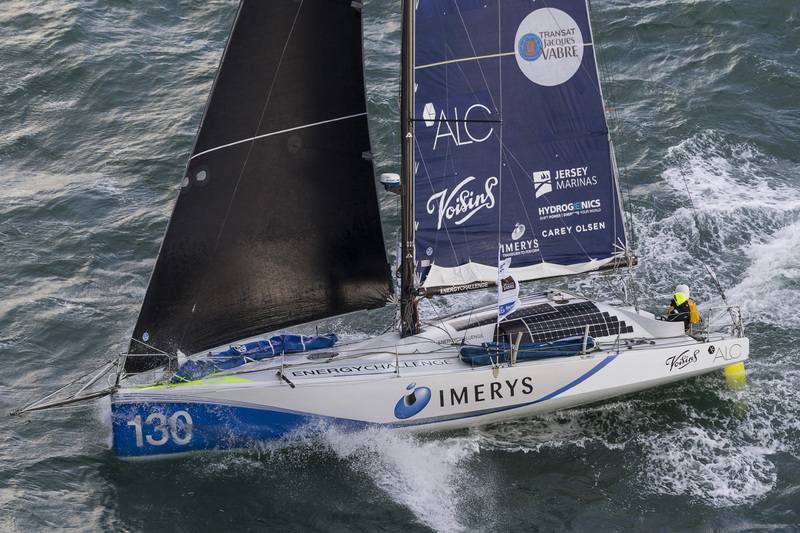 From the inshore racing at Grand Prix Guyader to the ocean marathons of the Les Sables – Horta and Transat Jacques Vabre, we have had some memorable battles for the lead in all five Championship events. 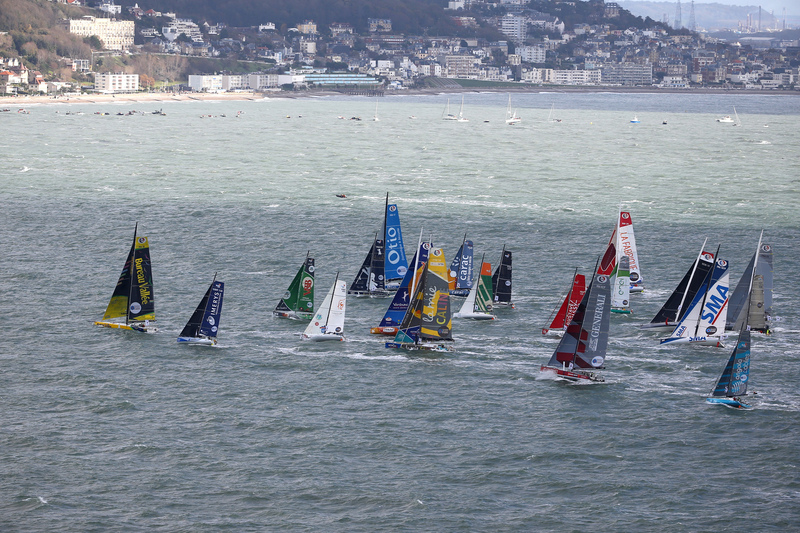 Such close racing demonstrates the strength of the Class 40 currently as well as the level and quality of the teams.